Using HDSL technology, HTU 2 extends the range of digital equipment up to 4.8 km (3.0 miles) over 24 AWG (0.5 mm), 4 wire copper cable. Using the HDSL repeater extends the range up to 8.4 km (5.2 miles) between the central office and customer premises. 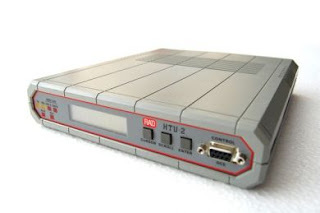 HTU-2 eliminates the need for repeaters or optical cable in the last mile (local loop) or in the campus network environment. Using advanced equalization, adaptive-filtering, echo cancellation technology and 2B1Q line coding, HTU 2 compensates for line impairments, bridge taps and mixed cabling. High immunity to background noise enables transmission of multiple HDSL lines via the same physical cable. Internal - available only when the unit is configured as "CENTRAL". In this mode, the internal clock generator provides clock to the digital interface and the HDSL line. External - available when the unit is configured as either "CENTRAL" or "REMOTE". In "CENTRAL" mode, the clock is recovered from the digital interface and passed to the HDSL interface. In "REMOTE" mode, the clock is recovered from the HDSL interface and passed to the digital interface. SNMP management station connected to the async control port, using Serial Link Interface Protocol (SLIP). The priority bumping feature allows the user to select the timeslot priority (high or low) in case one of the HDSL lines is down. HTU-2 is available as a standalone unit or as a rack mount card (HTU-2C) for the LRS-12 modem rack with SNMP management. HTU-2 is available in AC version and can be mounted in a standard 19" rack using special hardware. One or two HTU-2 units can be mounted side-by-side. Track images with the Boe-Bot® Robot CMUcam! 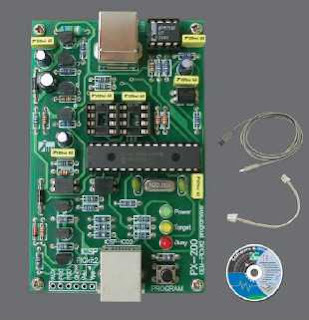 The Boe-Bot CMUcam ships with printed documentation, cd-rom with demo programs, and mounting directions. 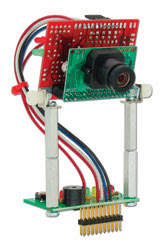 The Boe-Bot CMUcam (#30051) is designed specifically for the Parallax Boe-Bot robot. Download the complete manual and video at the bottom of the page for more detailed information. * Adjust the camera's image properties - advanced function. The Boe-Bot CMUcam includes a printed user manual, cd-rom with sample code, and a pre-installed custom mounting bracket with two screws. 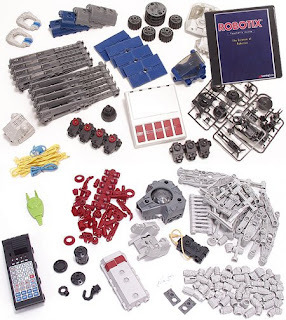 There are other CMUcam kits available which may have different parts, features, and documentation that aren't designed to work specifically with the Boe-Bot robot. 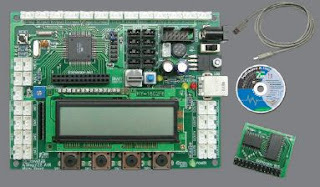 The Boe-Bot CMUcam uses the same PCB as the general purpose package (described below) but does not include the parts that convert the serial port to RS232C levels compatible with a PC serial port. It also doesn't include the voltage regulator and jumper headers since they aren't required when using the BASIC Stamp microcontroller. 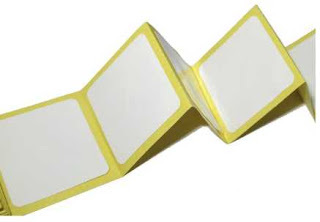 This version can be modified for use with a PC by adding the parts that were left off the board, although the Parallax warranty is voided if you modify the board. While you cannot directly view a picture from the camera on your PC with the Boe-Bot CMUcam setup, a demo program is included that allows you to display the tracking data packets from the CMUcam on the PC debug screen. In some ways this is better than viewing a raw camera picture because you are seeing the data your robot will be using to "see" its world. 2) The regular version (non Boe-Bot robot specific version/not offered by Parallax) of the CMUcam directly supports the Java app on the PC. A general purpose CMUcam PC evaluation package doesn't include the mounting brackets for the Boe-Bot robot. If you wanted to use this package with the Boe-Bot robot you would need to build a mounting bracket and remove the Max232 chip. 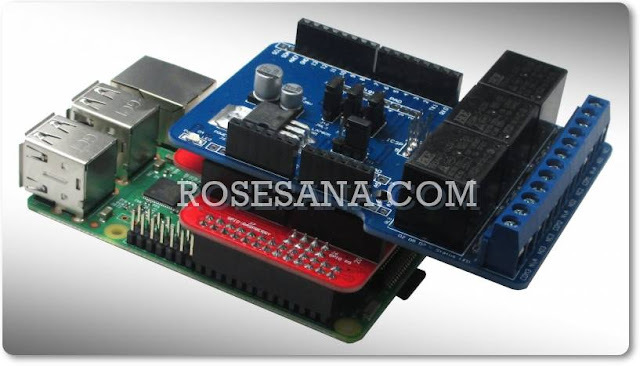 Then you would have to add wires from the TTL level serial port to the Boe-Bot robot's BASIC Stamp module. You would also need to add wires to connect the CMUcam to the Boe-Bot robot's battery pack. One potential problem with this is that you can damage the CMUcam or BASIC Stamp module when using the TTL level serial port connection if the power to both is not turned on and off at the same time. The Boe-Bot robot version of the CMUcam can be modified to be the same as the non Boe-Bot robot version of the CMUcam then it will work with the CMU Java program (but voids Parallax warranty). In order to use the Java PC program the CMUcam needs to operate at 115,200 baud. The Boe-Bot robot version of the CMUcam is strapped to operate at 9600 baud only. 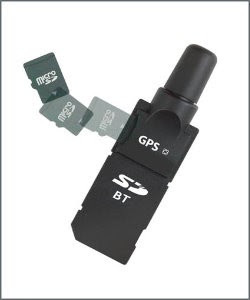 You also would need to translate the TTL level serial port to standard RS232C levels for connection to a PC serial port. 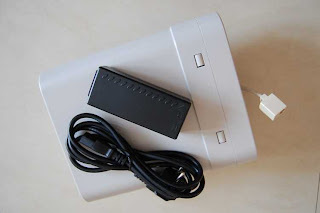 Contacless smart card reader & writer yang bekerja pada teknologi RFID 13.56MHz. Spesifikasi: - Dapat berfungsi untuk baca dan tulis. - Built-in antenna, frekuensi kerja 13,56 MHz. - Antarmuka: RS-232 (serial) atau USB - Mendukung kartu Mifare (Classics, DESFire) dan ISO14443 A/B. - Wall mountable, dimensi 120mm (P) x 73mm (L) x 20mm (T). - Mendukung sistem operasi Windows 98/ME/2K/XP. 34 I/O port of microcontroller are using INEX’s standard PCB-3 pin connector. LCD16x2 module 4 of Button switches Binary Switch USB port (FT232RL). ATmega128 pre-programmed Boot loader, programmable via USB port. Supply voltage +9V from external. +5V 500mA on-board regulator. Includes : ATmega128 Microcontroller board, Plugable Memory module, USB cable, CD-ROM and Documentation.